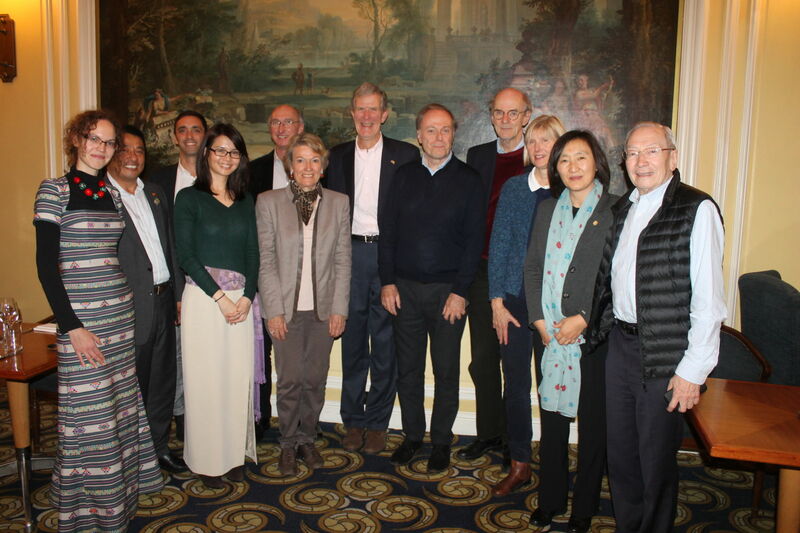 One evening in November was particularly special for Bhutanese friendship societies around Europe, as many friends of Bhutan met up at the Annual dinner of the Bhutan Society of the United Kingdom in London. What an honour and pleasure it was for the Friends of Bhutan Society: Czech Republic to attend as well! It was a very special and well attended event, held in the beautifully decorated Inner Temple. Apart from the society members and guests, the invitation from the Bhutan Society of the United Kingdom has been accepted by a number of Bhutanese guests, including Bhutanese students studying in the UK and also the honoured guest, the Bhutanese Ambassador in Brussels, Aum Pema Choden. We are deeply thankful to the Bhutan Society of the United Kingdom for the opportunity to attend this special event!